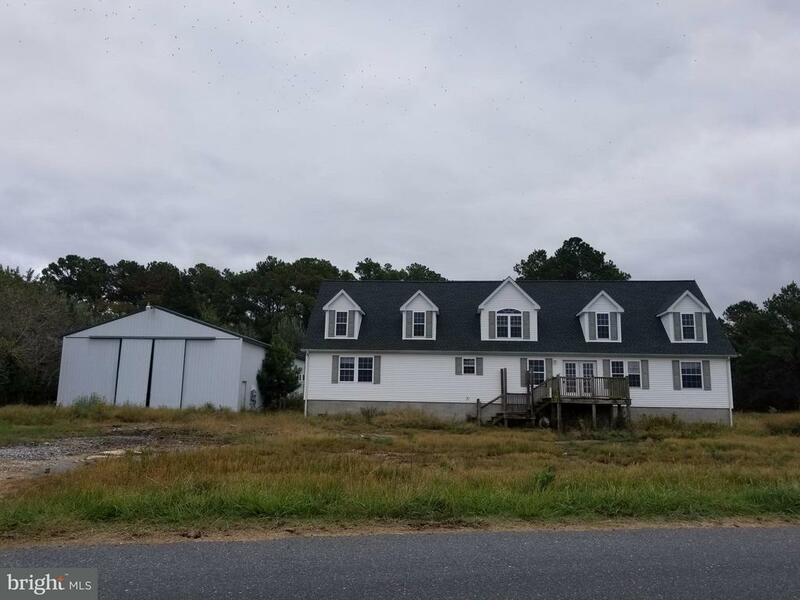 Broad views of the Chesapeake Bay, three bedroom, two bathroom home on Hoopers Island, built in 2007, 200 amp electric, large unfinished attic, large Morton building with 200 AMP electric and water. Enjoy boating, fishing, crabbing, or just relaxing. Close proximity to Old Saltys, marinas, and general store, 30 minuet drive from Cambridge.